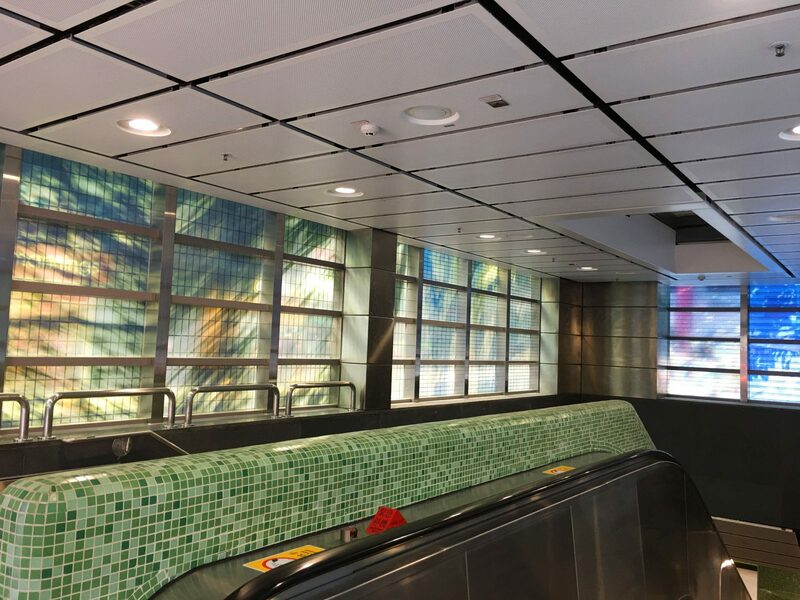 Co-presented by Hong Kong Arts Centre, Public Art Hong Kong and the MTR, local young artist Cheung Wai-lok’s artwork “Day” and “Night” are now displayed on the external glass wall of MTR South Horizons Station’s Entrance A and B from 28 December 2016. Trees in the city are subjected to planning and confined to their designated spaces. However, the vitality of nature is uncompromising. 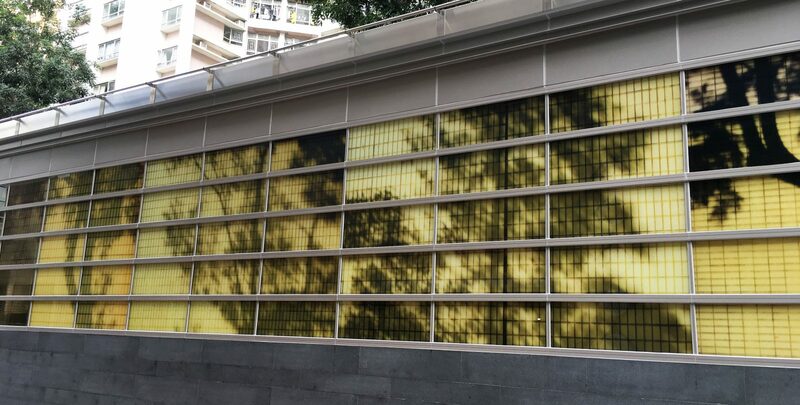 Aided by sunlight, the silhouettes of trees are projected onto the stiff gridlines of buildings, extending beyond their limitations. 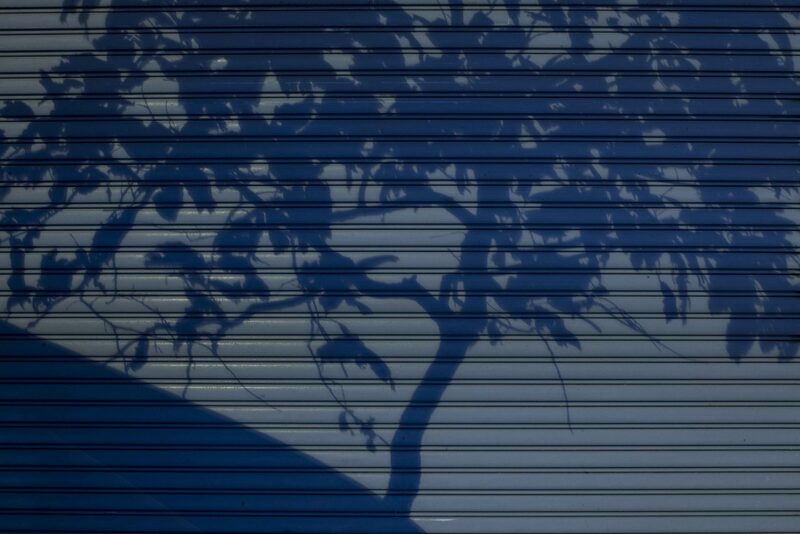 Depicting the tree shadows casted on the concrete jungle in Hong Kong, “Day” and “Night” capture the very moment of the interweaving of man and nature, and rediscover the beauty of everyday life. 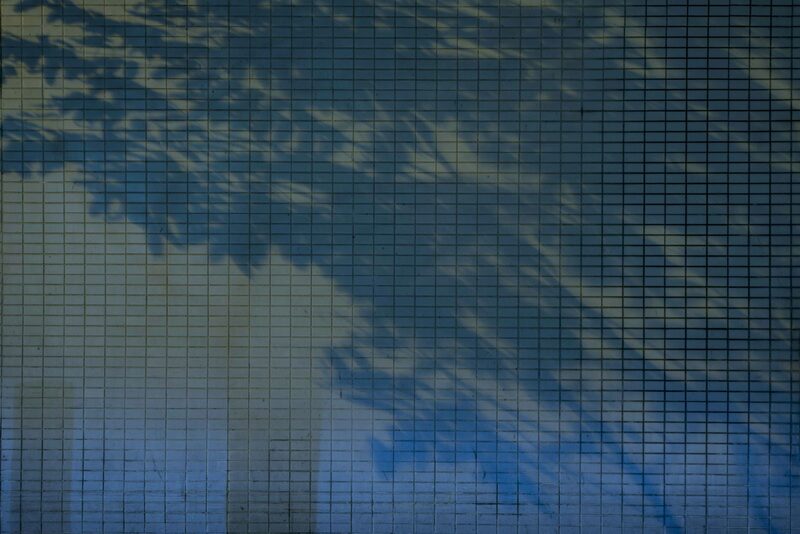 CHEUNG Wai-lok, born in 1986, graduated from Royal Melbourne Institute of Technology (RMIT) University with a Bachelor degree of Arts in Fine Art (photography) in 2010 (co-presented with Hong Kong Art School), now works as professional photographer and part-time photography lecturer. His commercial work covers portrait, product, event, theatre photography. 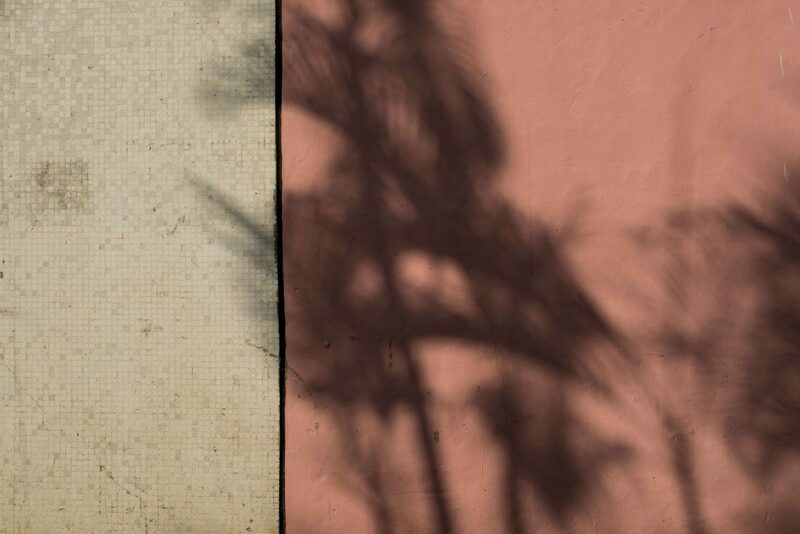 Being an emerging fine-art photographer, his personal artwork uses photography as major medium and concerns city development of Hong Kong while exploring the possibility of photography. His works have been invited to present in Hong Kong and abroad, including “New Trend 2010” in Hong Kong and “Luminous Harbor: Hong Kong Contemporary Photography 2011” in Japan. Cheung held his first Solo Exhibition “Photo of Cheung” held in 2012.